Since its establishment, the group and its subsidiaries have given the best value and quality to its clients. In Calcutta, Delhi and Bangalore the Salarpuria group has a prestigious list of international and domestic clients seeking and demanding international quality of sevices. Samreddhi Documentation, a very well known name in Noida, is a firm based in Noida formed in 2000 and headed by Mr. Mahendera Chawla with a transparent and quality practice of work towards its clients. Samreddhi Documentation provides mainly for the Legal Consultation, Documentation, Registration and Support system for properties transfers in Noida. The firms adeptness in the Registration, Stamp Duty, Property laws and acquaintance of prevailing practices in the sale-purchase of properties in Noida is the reason for the success of Samreddhi Documentation and attraction of MNC's and well known companies as Clients. The team which has a tremendous understanding among themselves and have set high standards of work culture in the previous endeavour have joined hands. They have one Mission, Ensure that the Brand "Sanjog" gets Established reaches great heights and becomes one of the largest corporate houses of the State and the team will leave no stone unturned until they achieve what they have set for themselves and for the organization. 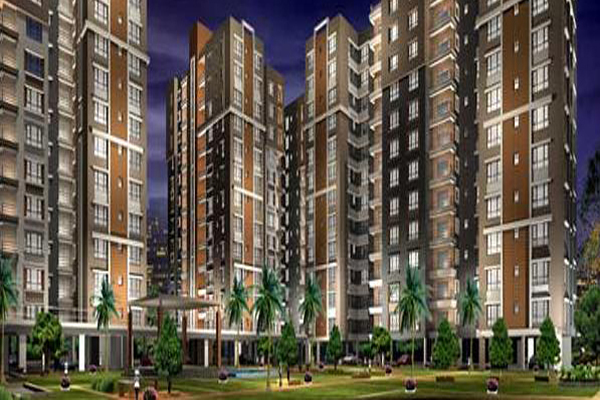 Fully furnished residential projects are the future endeavors of Sanjog Estcon. Keeping in pace with the teeming demand of the population of getting a dream house in the most affordable price, we plan to start our duplex project in close vicinity to the hustle bustle of the city. 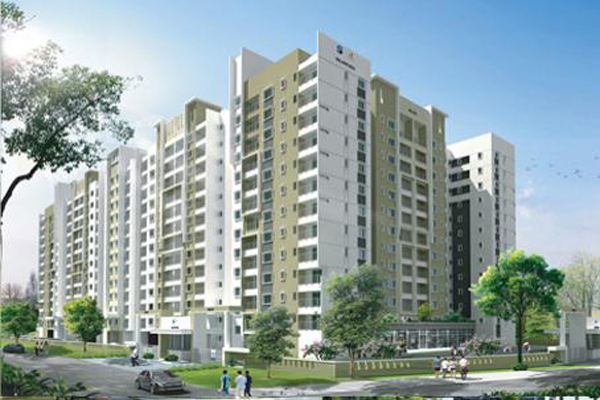 SARE Homes offers quality, community-housing at strategically identified locations across India. 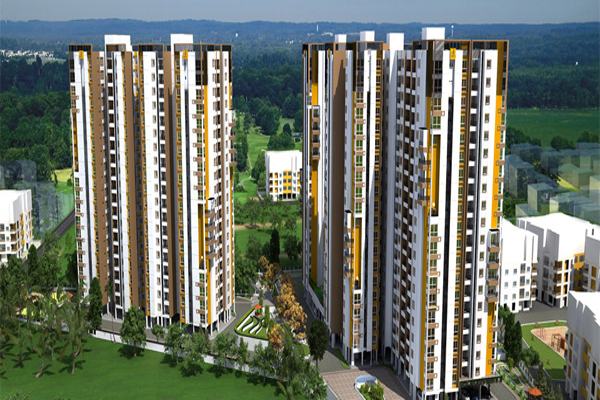 The company is developing 7 integrated projects in major cities in India namely - Gurgaon, Ghaziabad, Panvel, Chennai, Amritsar and Indore which represent approximately 33.3 mn sq ft of saleable area. SARE is in a high-growth mode and aims to double its area under development in the next few years. 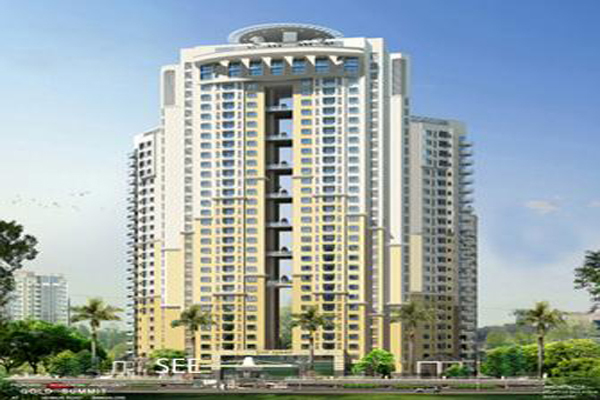 SARE Homes is an India-focussed developer of residential property, promoted by the Duet Group. The Duet Group is a global asset-and-real-estate management firm based in London, with offices in New York, Boston, New Delhi & Dubai. Satyam Properties is a full time Real Estate Marketing and Consultancy firm founded about 24 years ago by Sh. Y.R. Gupta. Under his Guidance the firm has been continuously fulfilling the requirements of its clients through its esteemed services with full DEDICATION, INTEGRITY and HONESTY, thereby providing them the MAXIMUM SATISFACTION and ZERO DISAPPOINTMENT. Today, the firm is being run by Sh. Y.R.Gupta and his son Mr. Nipun Gupta. The firm provides the Real Estate Solutions in Rishikesh and the adjoining areas viz. Haridwar , Dehradun , Mussoorie, Roorkee, Nainital, Gangotri route, Badrinath route and Neelkanth Route. We also provide solutions in Delhi - NCR and other areas across the Nation. 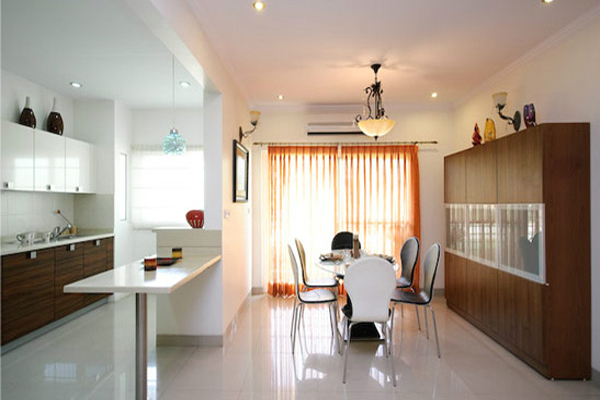 Scapes Siolim is a Luxury Boutique Collection of Villas with an ethos of privacy and exclusivity. Designed in the Tropical Villa style, no villa overlooks another. Located next to protected forests, these villas ensure great views, open airy spaces and are fitted with top-of-the-line accoutrements for your comfort. Step into Melody, a sweet and rhythmic tune greets you .Your home will be bounded by lush greenery, open spaces which is an over whelming feeling giving you enough space to sprawl out. At Greenage, we've put everything that matters within your reach, acres of lush foliage, wide open spaces, secluded sitting areas, tea gardens, well-appointed rooms for guests, friends and much more. The exquisite, towering elevation is bound to set your pulses racing. Now, feel a sense of peace as you traverse the tranquil landscape zones and enter the grand reception area done up in granite. Our point is, any lesser reception will not benefit your stature. Live a privileged life an adobe of automated luxury. Located in one of the most desirable spots of Malleshawaram, the two towers of Luxuria boasts of 197 units of premium amenities with fabulous glass finishes. Welcome to Senorita. 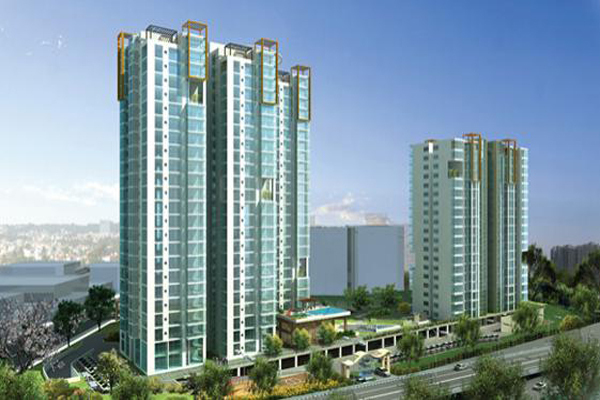 Luscious three bedroom apartments adorned with luxuries that reflect lifestyle. Spacious not just on the inside, but brimming with walkways and open air on the outside too. Salarpuria Gardenia is a breath taking and enamouring experience. It is a celebration of aesthetic expression and appreciation, a seamless dialogue between the creations of man and nature that invites interaction and exploration.